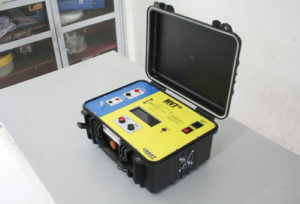 Ring Main Units – Crest Test Systems Pvt. 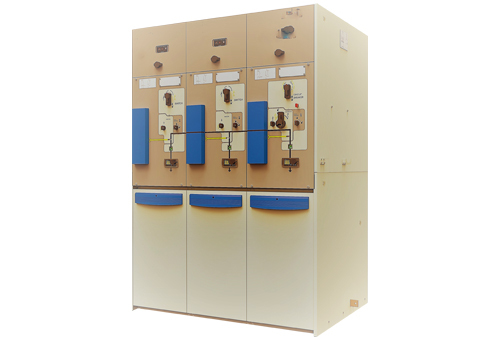 Ltd.
Ring Main Units (RMU) are medium voltage switchgear that are used in secondary distribution systems. They are used in ring main electrical power distribution system to ensure an uninterrupted power supply to the consumer by switching feeders in case of an outage or maintenance on the original feeder. In many cases, the RMUs may be standing still for a number of years without operating. But, when a fault occurs and a feeder goes out of commission, they need to operate quickly to change the supply to an alternate feeder so that the supply to the consumer is not affected and at the same time the distribution transformer is protected. RMUs require periodic inspection and maintenance to ensure that they operate reliably when required. RMUs are generally hand operated. 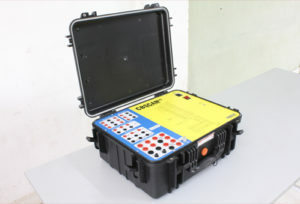 An innovative technique for data capturing is used during testing due to the manual nature of RMUs. In case of motorized or coil-based RMUs, the motor or coil is operated through the system, and the current initiation in the motor or coil is used as an initiation for data capture. 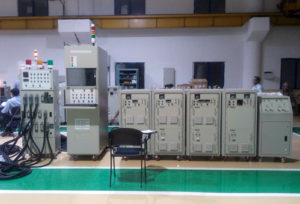 Contact timings, contact bounce, non-simultaneity of contacts, contact travel and speed measurements, spring charging time, coil current and voltage characteristics, motor current characteristics, contact resistance, insulation tests, endurance tests, etc. 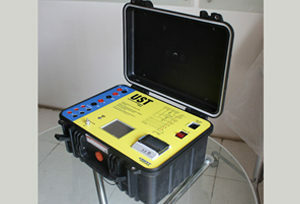 are some of the tests performed on RMUs. Crest manufactures a full range of RMU testing products for OEMs for ensuring the quality of the product before delivery and for end users to ensure optimum performance of their assets.